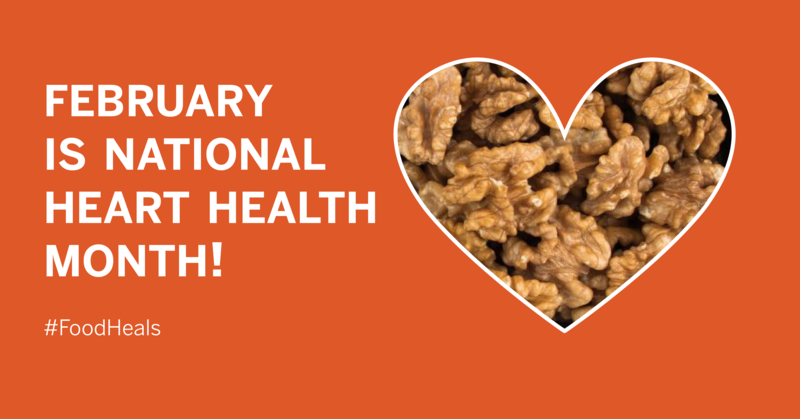 In honor of heart health month, check out these heart-healthy tips from Community Servings’ dietitians. Apply for our Job Training Program by 3/15! 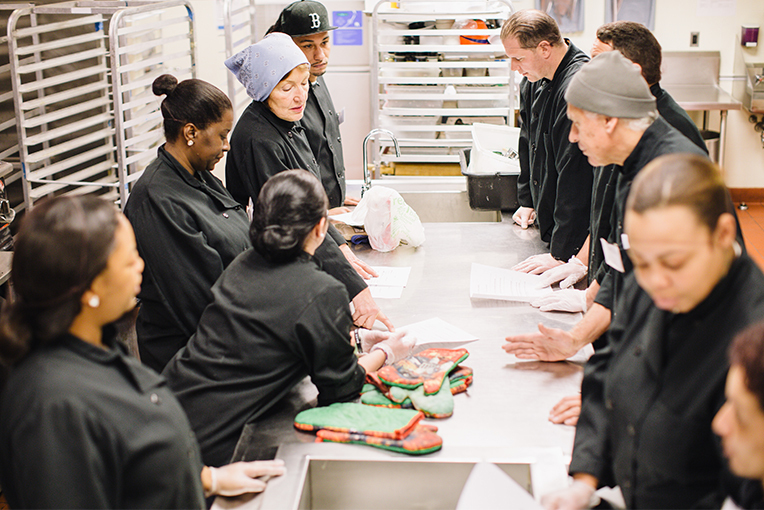 We’re now accepting applications for Community Servings’ Teaching Kitchen program, a 12-week job-training program for people interested in careers in the food service industry who face barriers to full-time employment.